The study of the laws of mourning is traditionally ignored amongst scholarly circles and Yeshivos, due to its morbid content. 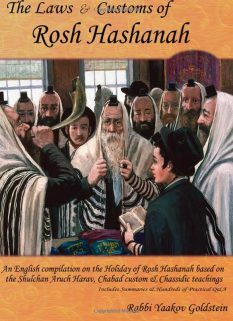 This tradition has led to a lack of proper knowledge of the laws and customs associated with mourning and burial, which become very much relevant to those who are suddenly faced with the reality of a deceased loved one. 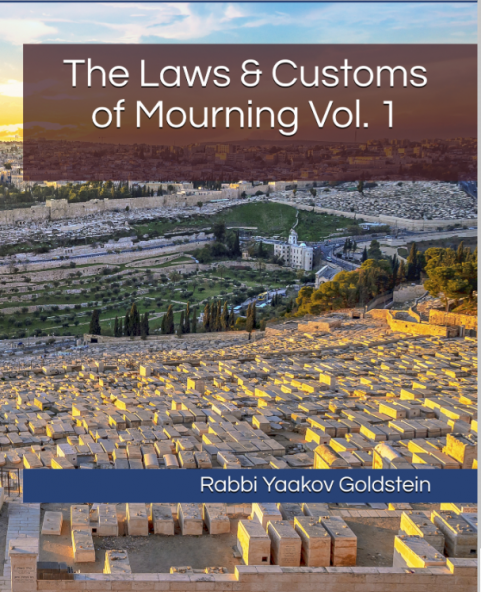 In this work, split to three volumes, we carefully organize and clearly delineate all the laws and customs relevant throughout the mourning period, as well as the period preceding the death, and those which extend past the mourning. 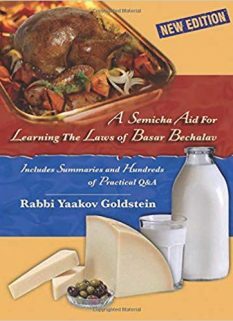 The remaining subjects are covered in volume 2 of this series. 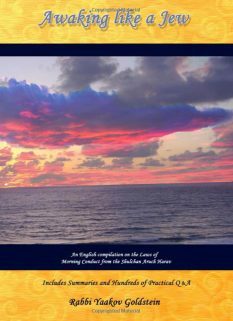 A thorough summary and checklist is available in volume 3. 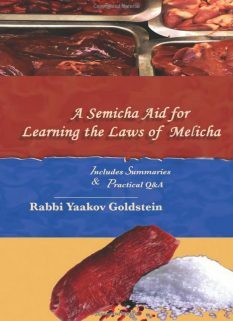 This work provides the reader with the ability to find practical direction in how to proceed in the various questions raised at this most sensitive time in his life. 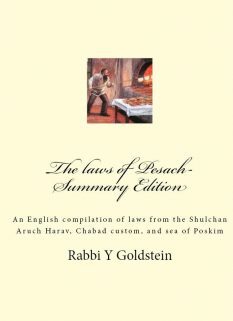 We have carefully and meticulously analyzed all the corresponding chapters in the Shulchan Aruch, as well many additional Achronim and authoritative books already written on the subject, to give the English reader the most organized, clear and resourced literature available of all the laws and customs practiced throughout mourning, with a wealth of practical Q&A. 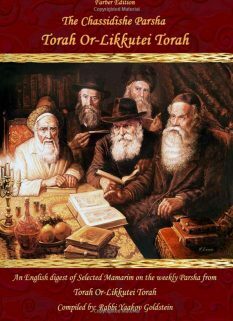 As in all our works, we have carefully studied, and noted the opinion of the Shulchan Aruch Harav and Chabad custom relating to the subject. 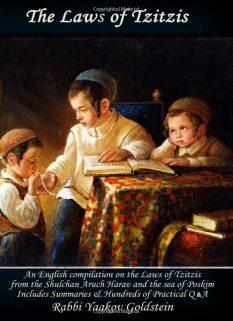 The Sefer makes note of the customs and practices of Jews of all spectrums of Jewry; Sephardi and Ashkenazi, in order so each can receive their direction of practice.